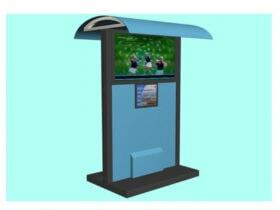 Also commonly known as digital advertising! 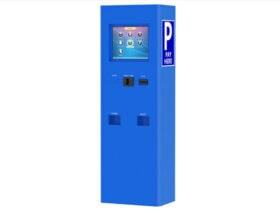 It’s a pretty lucrative market these days. 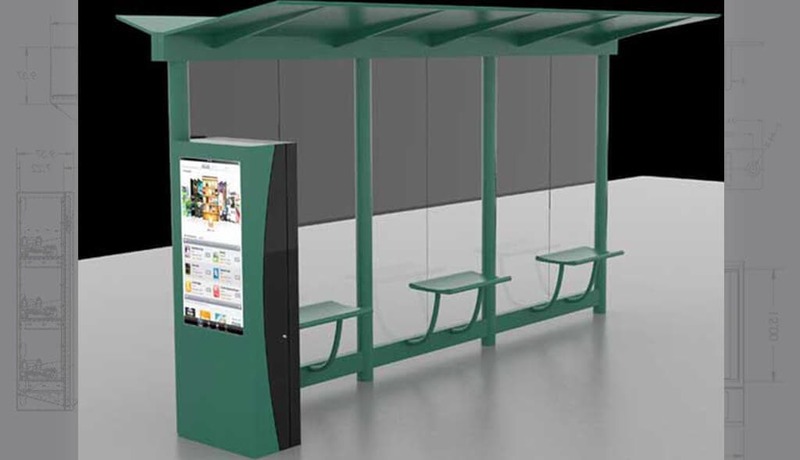 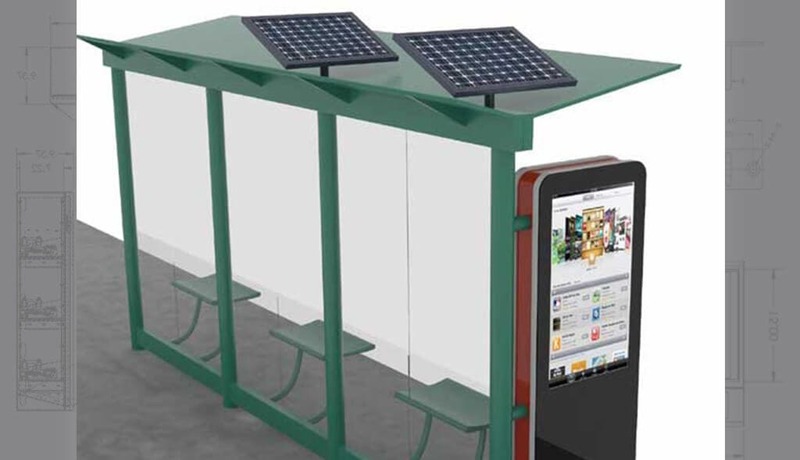 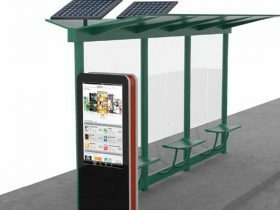 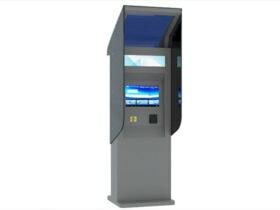 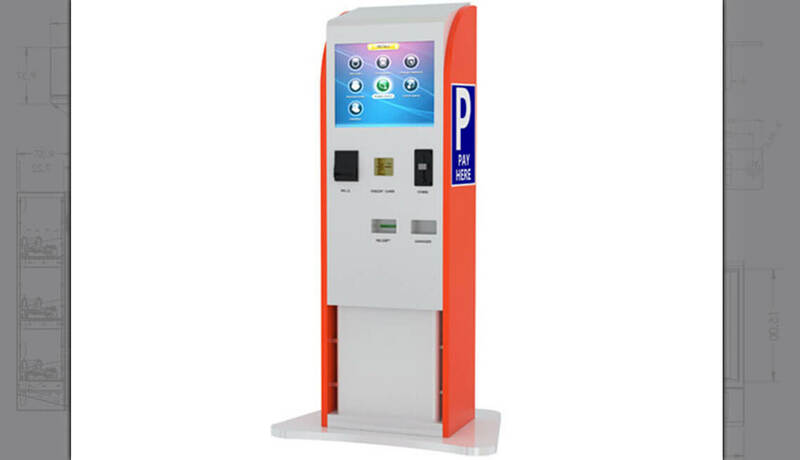 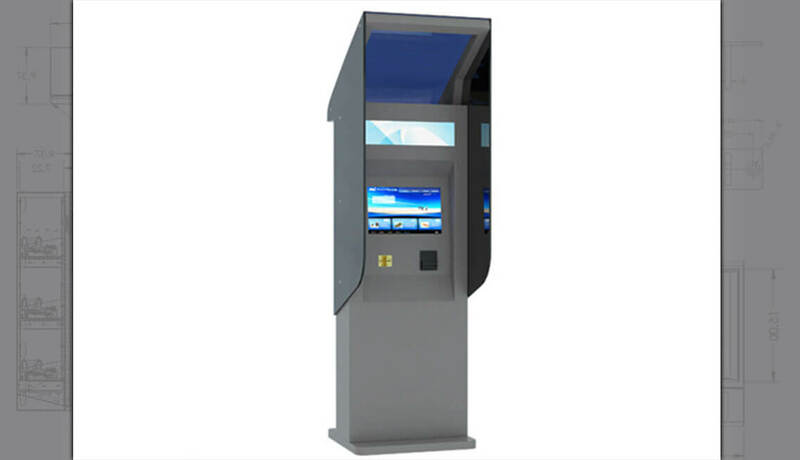 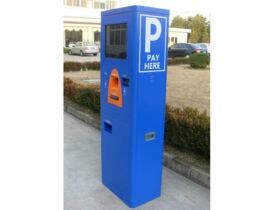 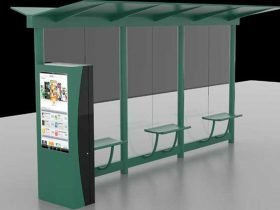 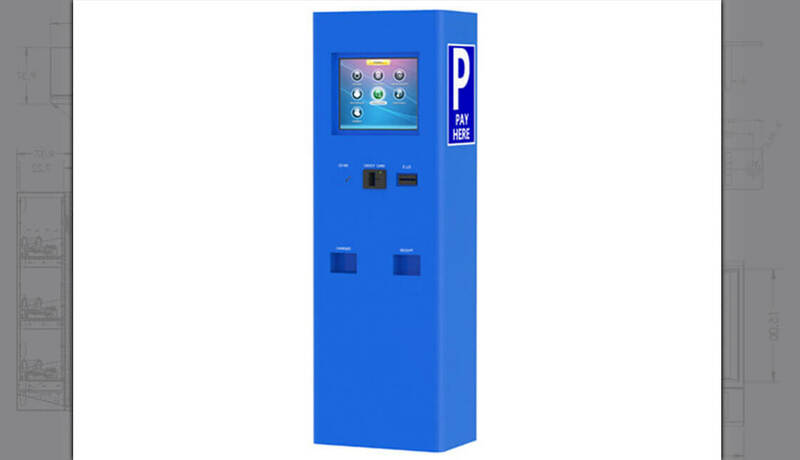 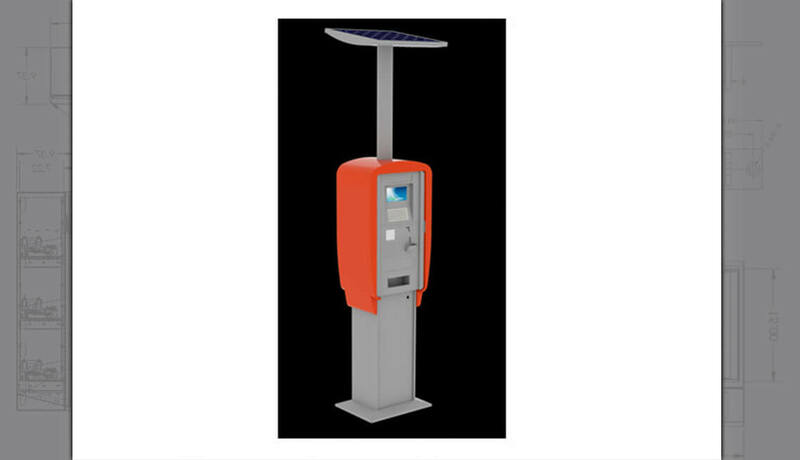 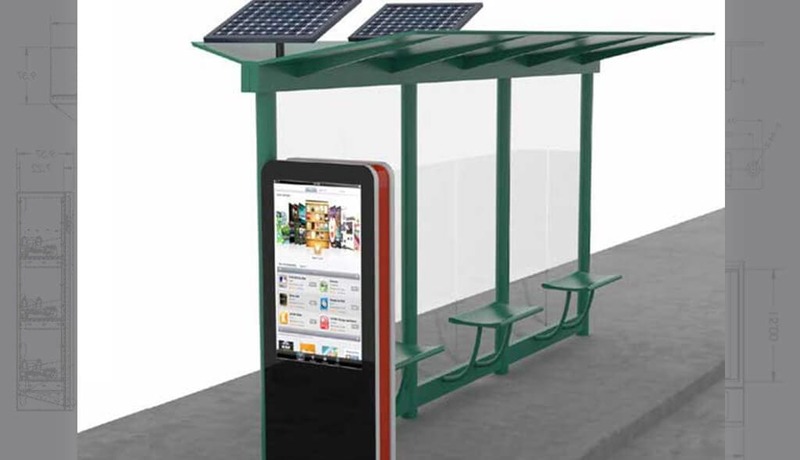 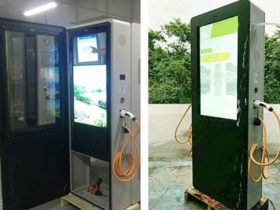 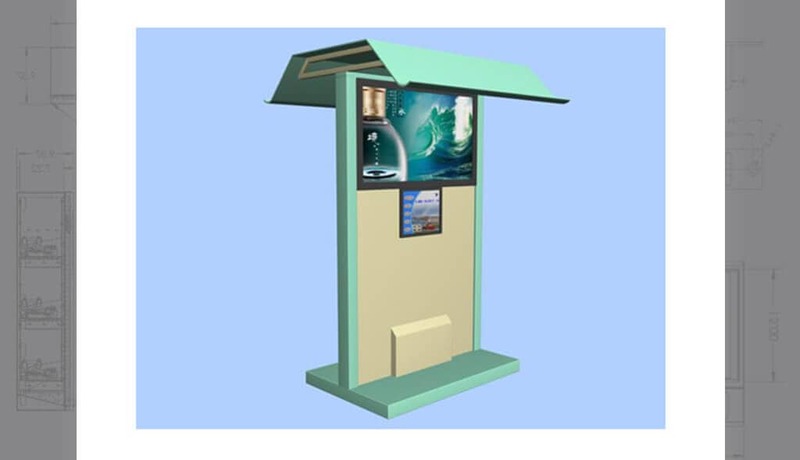 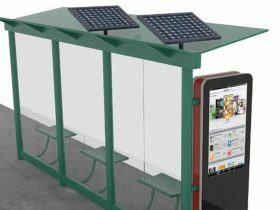 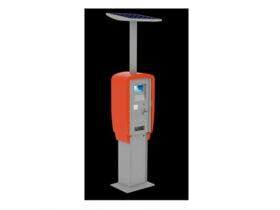 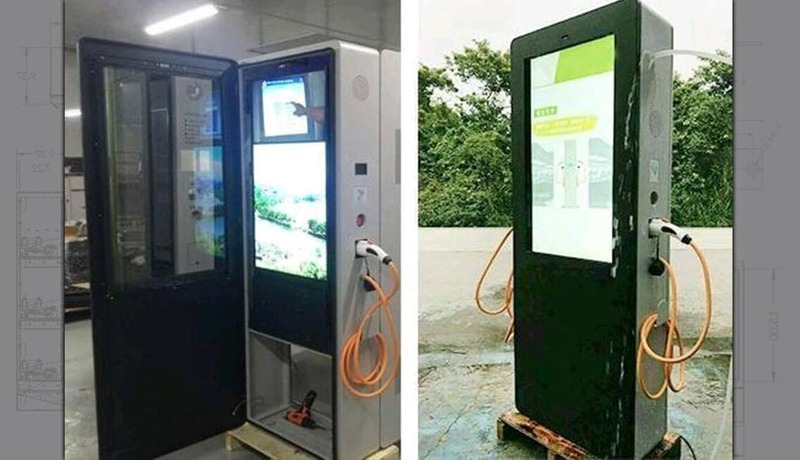 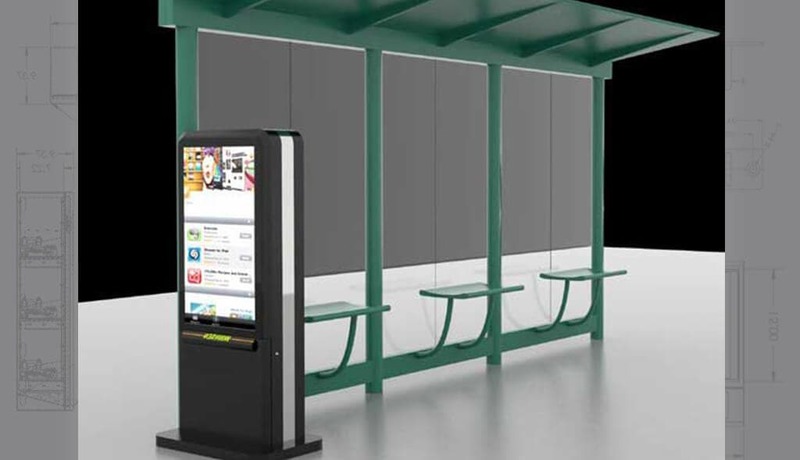 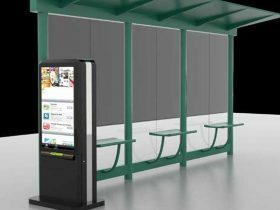 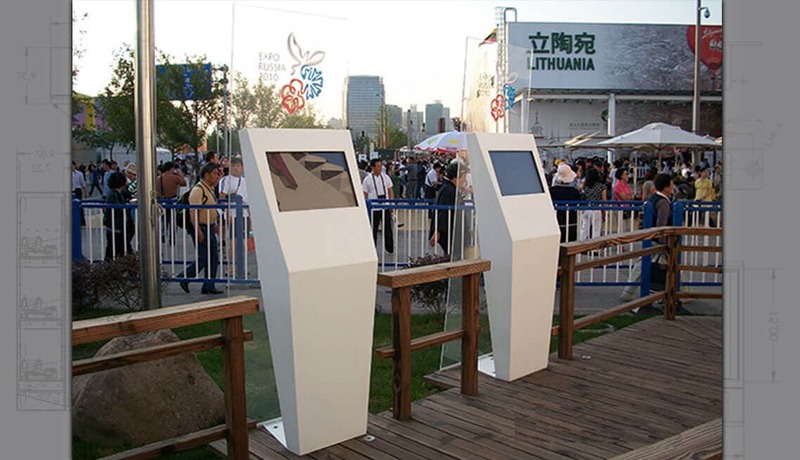 Screens appear at bus stops, train stations, airports and alongside the highways. 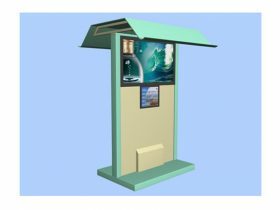 There are countless opportunities in this market. 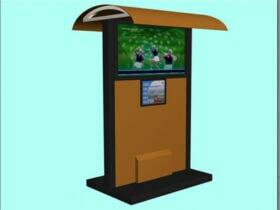 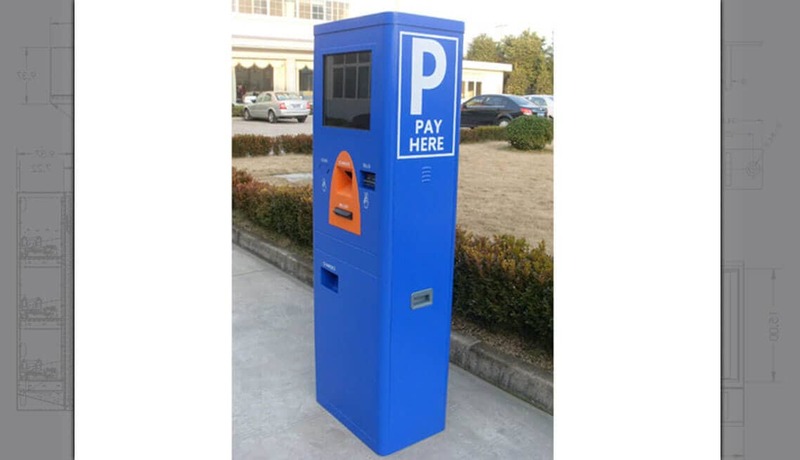 Monetize space that is currently doing nothing for you and give your customers better experiences! 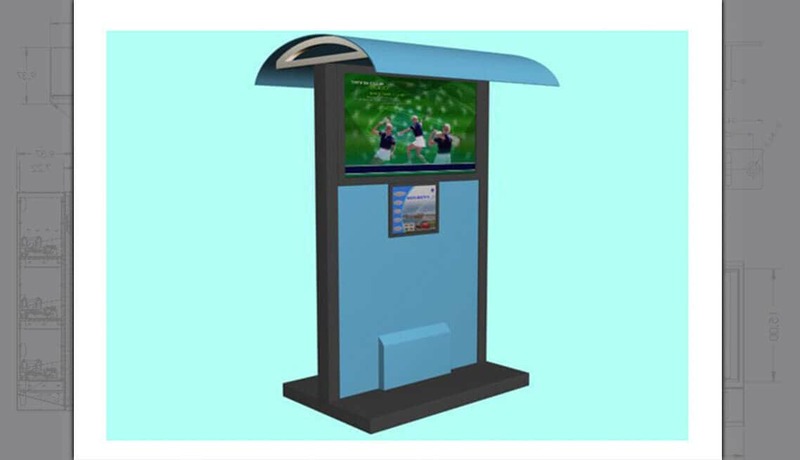 Bright and vibrant screens displaying either still posters or T and Movie style motion advertising can keep a captive audience in places like waiting rooms entertained… whilst also earning you money! 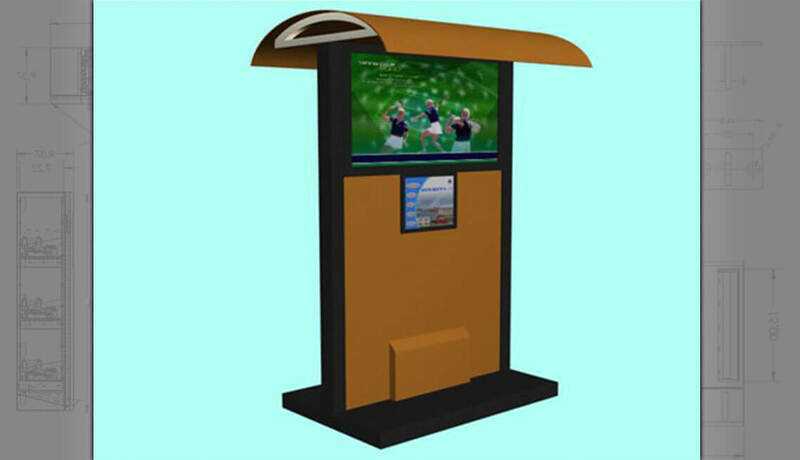 LCD digital signage can be remotely managed and content can be pushed to all your screens almost instantaneously. 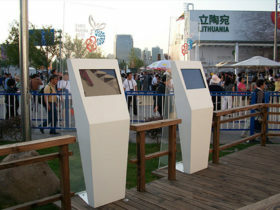 This is great when you have a network of screens. 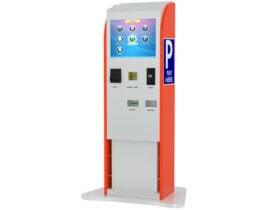 But if you don’t need remote management, these can be simple plug and play via USB or similar device.